Mobile computers are available in many types and configurations. This module includes descriptions of various available mobile devices and describes how you can synchronize them with a computer that is running the Windows 8.1 operating system. 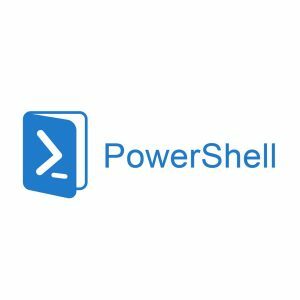 Additionally, this module describes various power options that you can configure in Windows 8.1.Windows 8.1 helps end users become more productive, regardless of their location or that of the data they need. For users who want to use virtual private networks (VPNs) to connect to enterprise resources, new features in Windows 8.1 and Windows Server 2012 R2 create a seamless experience. You can use DirectAccess, VPN, and Remote Desktop functionality to enable users to access their work environments from anywhere they are connected.